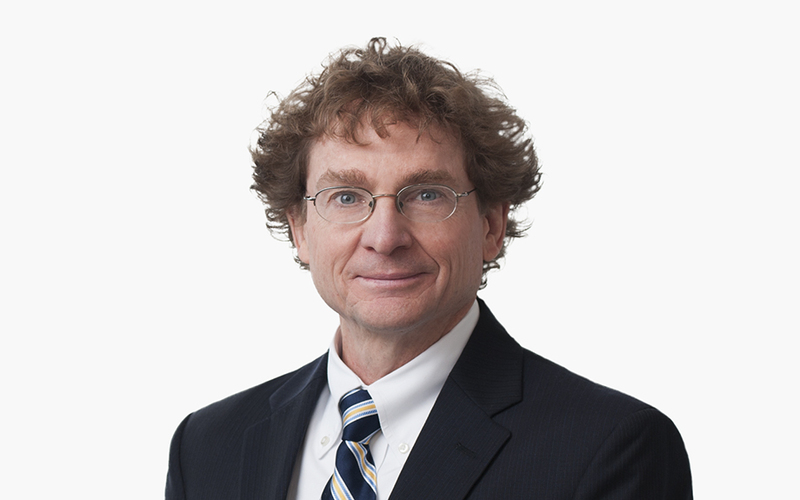 Christopher (Chris) M. Lahiff advises clients on matters regarding the regulation of pesticides by the US Environmental Protection Agency as well as of food by the US Food and Drug Administration and the US Department of Agriculture. Chris has counseled clients on issues arising under the Federal Insecticide, Fungicide and Rodenticide Act (FIFRA), the Federal Food, Drug and Cosmetic Act (FFDCA), the Comprehensive Environmental Response, Compensation and Liability Act (CERCLA, also known as Superfund) and the Emergency Planning and Community Right-to-Know Act (EPCRA). He has been extensively involved in pesticide data compensation and enforcement, as well as with contracting and counseling matters.